An innovative and flexible consumer giant, Reckitt Benckiser is constantly expanding within a focused network. The company has a rich 150-year history, establishing itself in almost 200 countries, controlling about 60 companies and boasting 19 recognisable ‘powerbrands’. 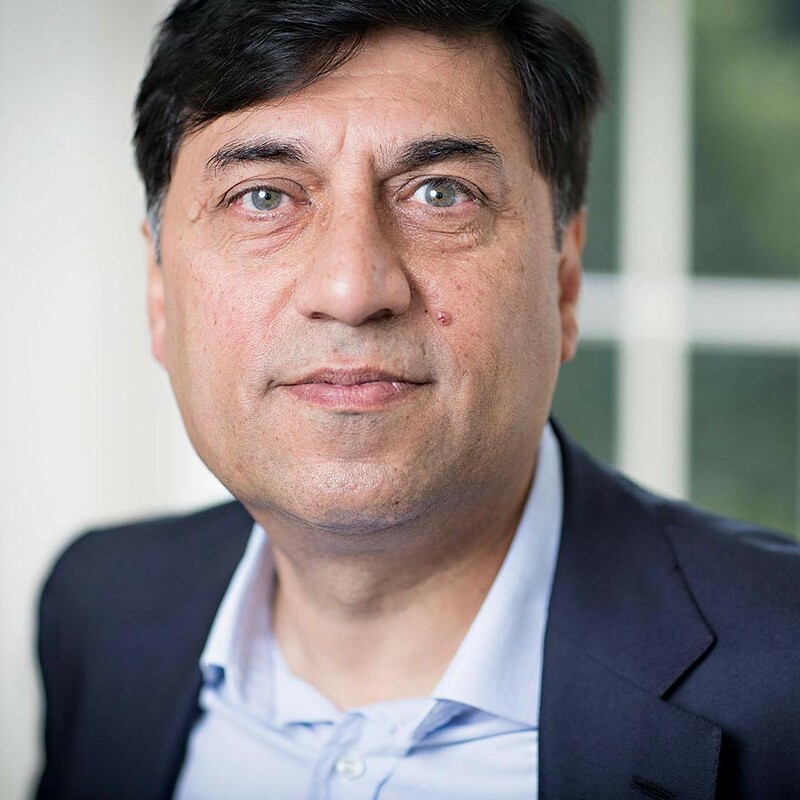 The household, healthcare and personal product manufacturing giant is led by CEO Rakesh Kapoor (pictured), and has seen significant growth in emerging markets. Revenue from its LAPAC and RUMEA regions have enjoyed around 13 and five percent increases respectively. These regions now account for 44.8 percent of the company’s total revenue compared to 44.2 percent in the first six months of 2012. The lesson for me is that a very important part of leadership is to set a bar for people and to constantly keep them out of their comfort zone. I think status quo is a real enemy for progress.